Because of the complexity involved in determining if you have a case against any of these hernia mesh products, it’s important you contact one of our hernia mesh attorneys today. You could be entitled to financial restitution for lost wages, unpaid medical bills, pain and suffering, and a loss of quality of life due to a defective hernia repair device. We have helped thousands in similar situations, and we can help you begin the process. 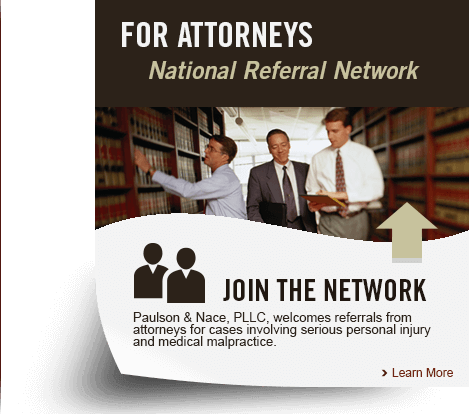 Our experienced legal team can evaluate your specific case with no out-of-pocket cost to you. The evaluation is free.